Do you have trees on your property? Are they near your house, powerlines or neighbor’s home? 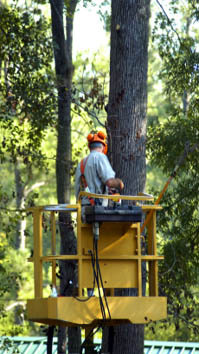 Do you wonder if you should put the time and money into having them cut down using a professional tree service company? If you answered “yes” to these questions, read on to learn our three reasons why it better to have your trees professionally cut through Winter Park Tree Service Company. You may not realize that the trees on your property could be a serious threat to the safety, stability, and ultimate health of your home. From foundation issues to cankerworms to safety issues, you want to avoid these house hazards right away by considering cutting down trees without feeling guilty about it. 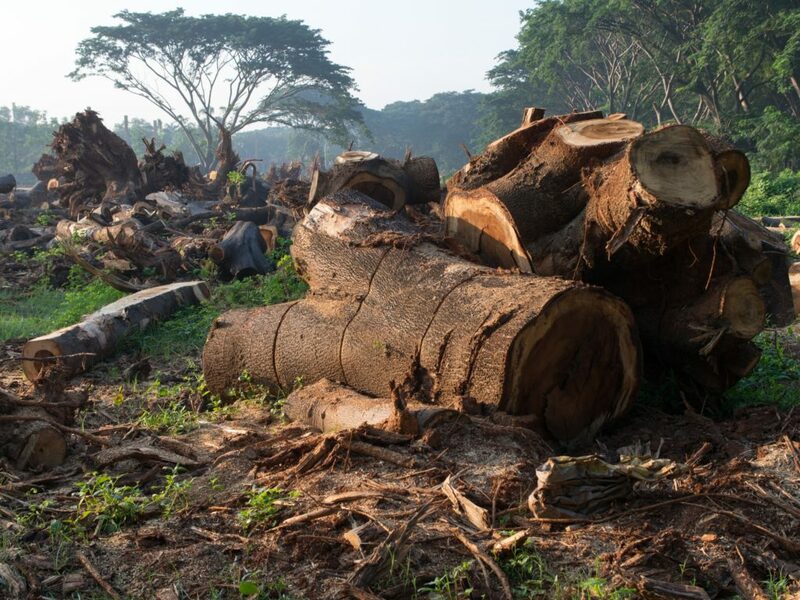 Here are four reasons why it’s better to have a tree professionally cut down on your property by a certified arborist to do the job. A tree can pose a safety hazard on your property. It can kill and destroy your property, neighbor’s property and even injure others. The damage that trees can cause when they are allowed to run amok is immense. Landscaping is another reason why you can have your trees cut professionally. There are times when trees are just destructive to the beauty of your home. This is probably because the tree or trees is totally out of place. For instance, when it is hanging over your beautiful hydrangeas or your rose garden in your backyard. To better the look of your landscape, you can have that tree removed. What species of trees is growing outside your house or generally on your property? There are some low-quality trees that can be used for nothing more than firewood. These include the likes of mulberry, Norway maple, Siberian elm, empress tree and the tree of heaven. These species of trees are characterized by weak wood that is prone to breakage. Don’t Leave Stumps Behind Let Us Do the tree cutting for You! If you have stumps on your property from trees that were previously cut down, you should consider having Winter Park Tree Service Company coming out and grinding the stumps. By doing this, you prevent the trees from ever growing back. In addition, an old stump essentially is just rotting wood — and it attracts cankerworms, termites and wood-boring beetles that can hop on over to your house and begin having lunch. So, go ahead and grind those stumps until they are no more — and you won’t have to deal with the surprise of having your home standing one day and termites taking it down in a year. Moreover, insects are easily attracted to tree stumps. Termites and other small predators can also invade these stumps near your residences and cause massive damage to the house. It is important to get rid of tree stumps to prevent the spread of bugs which are sources of allergic reactions and other ailments among children. Whether you need a tree removal service for a construction project, or you need to cut down your trees to beautify your property, Tree Service Company in Winter Park can tackle it. Our crews have extensive training, skills, and equipment to handle any kind of tree service, from removing diseased branches to tree stump removal to reshaping old growth of massive trees.